I submitted a topic that got listed as #15 seed, so the chances are weak of beating @2, but we live in hope. The suggestion I made was how can we make use of academic biblical studies, who often are technical in nature and also may have nothing theological in their content, or the theological content is far afield from an evangelical’s set of beliefs. An example of this is in the book of Proverbs. 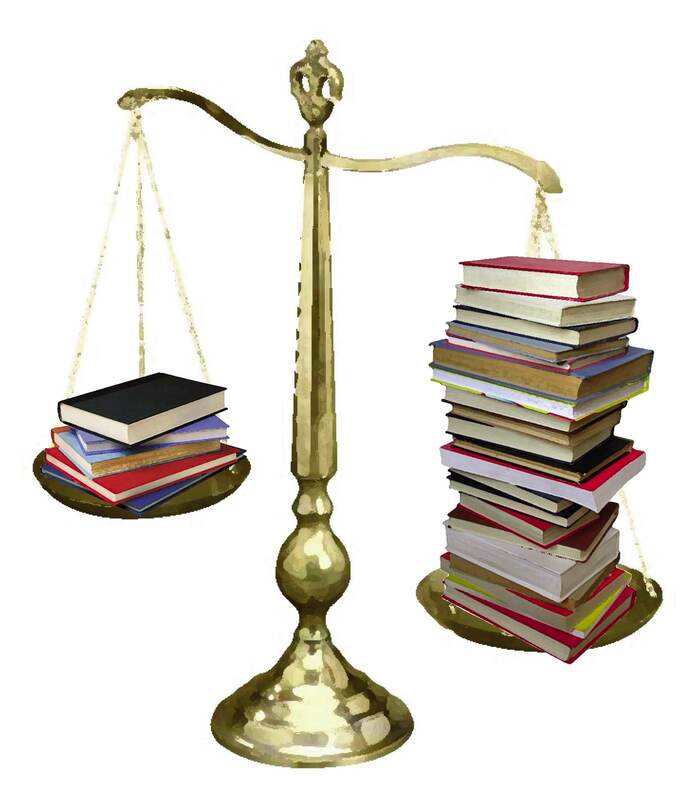 There are a large number of books at a popular level who deal with this book. Some take each proverb as a law that must be literally kept – which in my view does not take into account the literary nature of Wisdom Literature or of proverbs. An example of this approach suggests that not spanking is a denial of biblical authority. (Pv 13:24). A good number of evangelical commentaries will have a discussion in them about the literary value of a proverb and it’s “rule of thumb” quality. That is, it is a general saying that generally is true, but it is not absolute. An example are the twin proverbs in Pv 26:5,6 which seem to contradict at first glance. I like Duane Garret’s commentary in the NAC series (Vol 14) who went so far as to cluster proverbs in the more random chapters starting at chapter 10. I also like Bruce Waltke (NICOT series) who does a lot of literary outlining. Then there are works like Michael Fox’s Proverbs 1-9 in the Anchor Bible series. He is a well respected academic. I find that his analysis of the shape of the text in chapters 1-9 is very helpful. However he has very little that is theological or pastoral in nature. That is not his interest. So what I try to do as a preacher is this. I will buy or find books from the second and third categories. I can skip the popular level books that do not even consider scholarship. 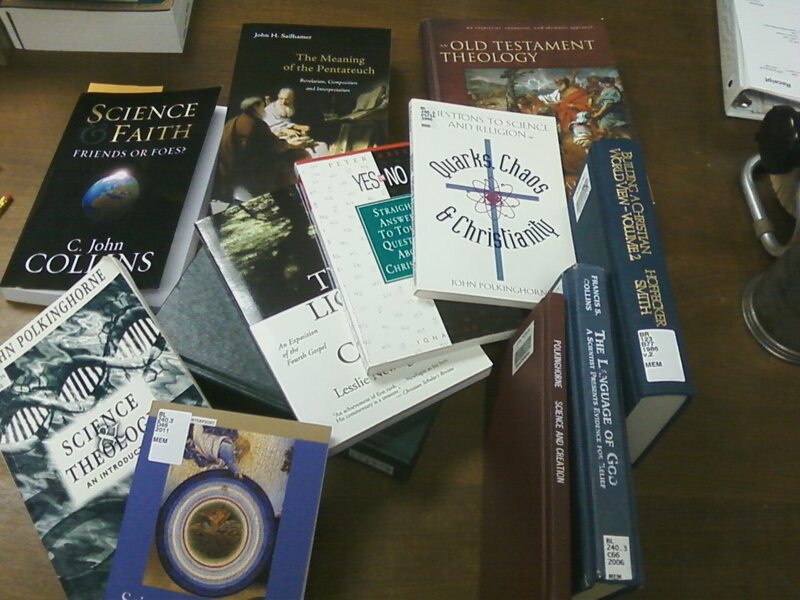 I try to balance the works with evangelical conviction, such as Garrett and Waltke with more academic works such as Fox. Sometimes I find the second category at the main library at the University of Wisconsin. This saves me lots of money on books and lets me sit at an oak table in a large room where cell phones are prohibited. The C. S. Lewis society of Madison sponsored a conference on the 10 books that most influenced that great author. It raised the question of the most important books to me, so here is my list, which grew to 14. These are books that influenced my faith and sense of calling to ministry, in almost alphabetical order. Answering God, Eugene Peterson. This work shows the value of the Psalms in the prayer life of a believer. The Confessions, St Augustine, translated by Henry Chadwick. The first Christian autobiography and at one time a healing balm to my soul. Child Craft book of Fairy Tales. My mother read these to me as a child and there are some that I still quote. Diet for a Small Planet, Frances Moore Lappé. One practical way I can contribute to the health of the earth and its people. Ecclesiastes. This O. T. book explains why I am in ministry, and with all Wisdom Literature, shows that both content and skillful expression are important. Ephesians. This N. T. book explains why the church is so important. Founding Brothers, James Ellis. This is a work on the period of the American Revolution, and stands in to represent this large section of my library. The Fountainhead, Ayn Rand. I am not fond of her politics, or of her literary style, but this book has affected my view of art and of the limits of government. The Jungle, Upton Sinclair. I had to jump this up to make a counter point to Ayn Rand, as this warns of the danger of unregulated commerce, and speaks of the flaws in human nature. I Married You, Walter Trobisch. This is great teaching from scripture on marriage as well as a model of pastoral ministry. Life Together, Dietrich Bonhoeffer. I keep passages from this in my “back pocket” to keep me from both hubris and despair in ministry. Lincoln at Gettysburg, Garry Wills. This is important on the art of speaking; it is the history of the Gettysburg Address. Pilgrim’s Progress, John Bunyan. A shoemaker without formal education wrote a masterpiece of theology and preaching. So after going to the library, I have my book pile. it is not a list but a heap, a pile and cornucopia of paper and words. This misses a couple at home. I also fit in a couple of Commissario Brunetti mysteries. If I had the time and focus to write a book, well, I have a few ideas. Isaiah for Preachers: how to make the massive book with its rich theology and poetry available to preachers and learners in the church. Ok, I need to shorten the title a little. Wisdom on the Road: how wisdom literature is another dialect that can speak to “blue state” Americans. Reformed without the Tulip: Is it possible to grasp onto the Kuyper like approach to culture without getting hung up on the old Reformed theology debates (plenty of books on that). 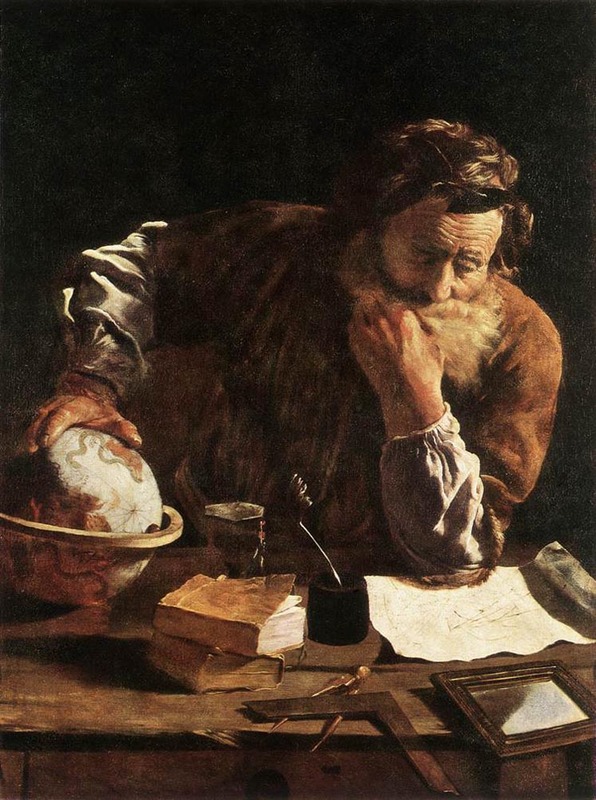 Reading the Books: the book of Scripture and the book of nature, with emphasis on the right side of the brain, and a nod to the Belgic confession. Why I detest church health/growth/technology/ books with badly borrowed social science wed to superficial exegesis. This one will get everyone mad. This book is a collaboration between John Walton, Professor of Old Testament at Wheaton College and his wife, Kim Walton who has been teaching Sunday School for many years. The book gives a summary of 175 of the stories in the Bible – yes all the famous and not so famous stories that Sunday School teachers repeat each year with flannel graph pictures. Each summary is about 3 pages, which review the context of the story, the main teaching points, significant points of background and possibly most importantly, mistakes to avoid. The Waltons consistently warn teachers from the common errors of moralizing from the text, but are encouraged to present the lessons the text does. My wife (a long-term Sunday School teacher) and I, a pastor, have found this a very helpful took in working with young people. It is readable for the lay person, but not dumbed down. 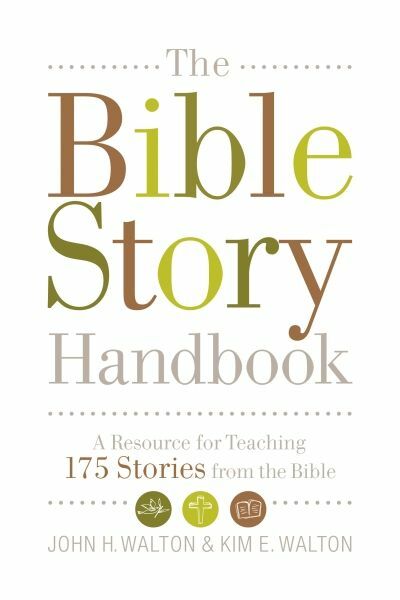 The Bible Story Handbook: A Resource for Teaching 175 Stories from the Bible, John H Walton and Kim E. Walton, 2010, Crossway, Wheaton. 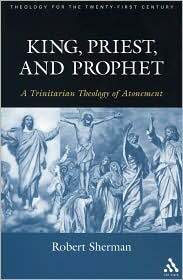 I am reading “King, Priest and Prophet: a Trinitarian Theology of the Atonement” by Robert Sherman, T&T Clark, NY, 2004. sometimes I am surprised by a book. This is one of them. First, I never heard of Bangor Theological Seminary, where Sherman teaches. With a little help from Google I learned that it is a long-established seminary that grew of the New England congregational churches over 200 years. ago. Second, academic inspiration is a bit oxymoronic, but not in this case. 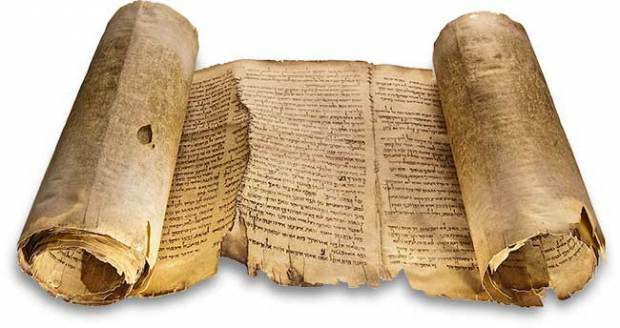 The author from a “post-liberal” standpoint presents a very interesting case that Trinitarian theology grew naturally out of the witness of the scriptures and the experience of the believers, and in fact was set on this trajectory by the Risen Lord. He says that “trinitarian” is not exactly accurate as that word developed in the 3rd century, but that the three-fold personhood of God and the role of this “triad” in salvation is pervasive in the NT. Third, his chapter on the trinity in Scripture (chapter 3 ) is a delight, and there are at lest 3 classes or sermon series there waiting for the exegete. Especially rich is his treatment “in passing” of John 13-17. Fourth, all of this and I have not gotten to the meat of the book. I am on the cusp of a discussion of how the Baptism exemplifies the ministry of Prophet, Priest and King, and then how the temptation of Christ, challenged each of those three offices. Now I admit to geek-ish tendencies, but this is as good as a new Harry Potter book. John Stott has gone ahead of us. Just a few words. While this blog is dedicated to taking a Fresh Read of scripture for ourselves, that does not preclude comparing notes with other writers and teachers. The point is to Read it and read it Freshly. Stott was a very thoughtful writer, who combined scholarship and pastoral leadership in a rather unique way. He was greatly committed to training leaders and equipping pastors all around the world. He made a few errors, who has not. I do not follow him in a few points, but here is my short list of Stott works worth reading. “The Letters of John” in the Tyndale series, is a short commentary on I, II ad III John. His analysis of this rather elliptical book is excellent – and we learn that not all outlines are linear. It is not an expensive or a long book, but it is worth reading along with the text. “Romans” published by IVP and “The Spirit the Church ane the World” are excellent commentaries on Romans and Acts. “The Cross of Christ” is a very good exposition of the cross from various angles. It is interesting in particular how he says that much of popular preaching is off base – when Jesus is presented as sort of the good cop against God the Father as the bad cop. His view of the text and of trinitarian theology in general safeguards us from setting one person of god against the other. “Basic Christianity” and the booklets “Becoming a Christian” and “Being a Christian” are classics for thoughtful presentation of the Gospel. I heard Stott agree with a speaker in Milwaukee that these are books from before the post-modern mindset of our times, so they may not be the best presentation for our times. Stott was not at all offended but rather agreed with the comment. He brought together “The Bible Speaks Today” series, which is a serious but accessible set of commentaries on various Biblical books. His own “Guard the Gospel” and “Sermon on the Mount” are good examples of this series.